Stray From The Path from Long Island, New York have released a video for ‘Outbreak’, the first new song off of their forthcoming full-length record Subliminal Criminals. The new album comes out on August 14th via Sumerian Records. Stay tuned for European pre-orders. Check out the video, which was directed by Max Moore, in the YouTube player below. 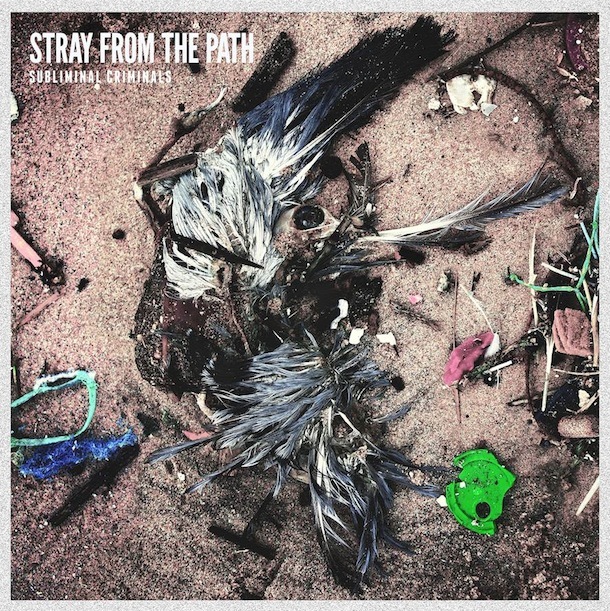 Tags: Album, Artwork, Cover, Download, Facebook, Full Length, Max Moore, Music Video, Order, Outbreak, Pre-order, Record, Stray From The Path, Stream, Subliminal Criminals, Sumerian Records, Video, YouTube. Bookmark the permalink.